A very nice pattern for beginners. It is a practical washer for your kitchen. 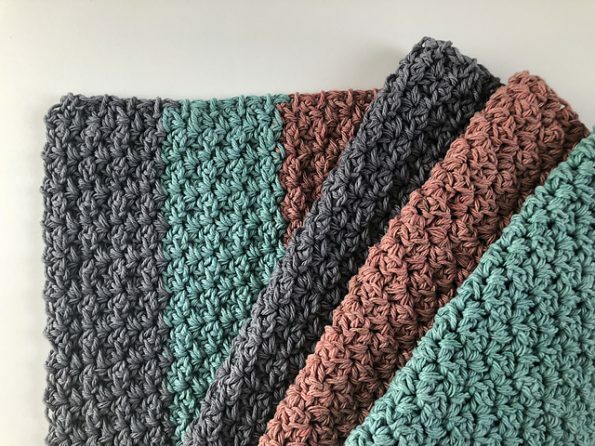 It is very pleasant to crochet. It is very decorative. It has a beautiful stitch. Perfectly suited to your kitchen. The washer has one size. This is the size: 10 “x 10”. It’s a free pattern. Use pleasant and useful. 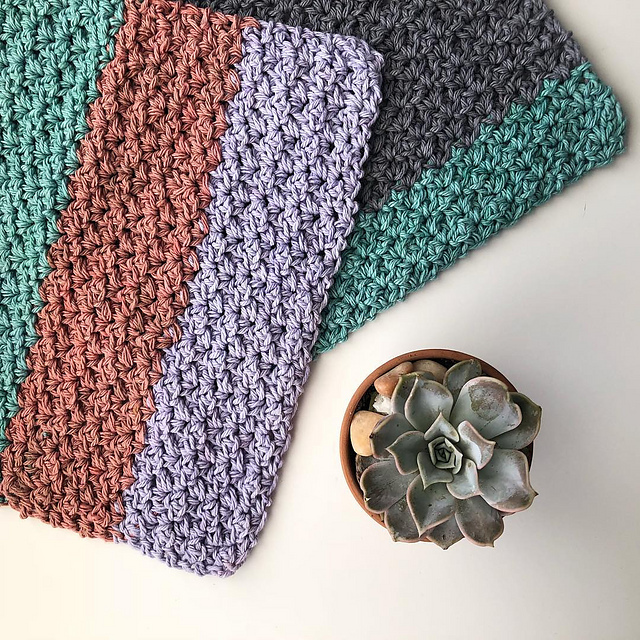 Spring Washcloth Free Crochet Pattern is here.